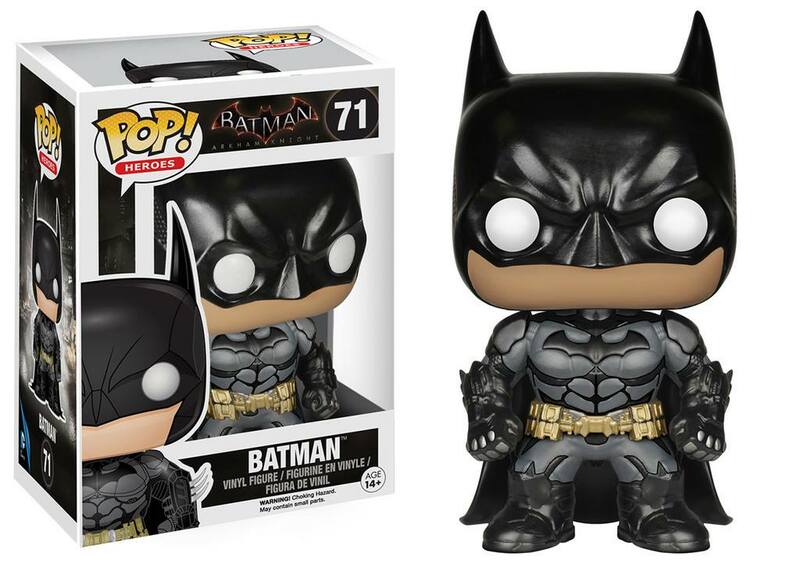 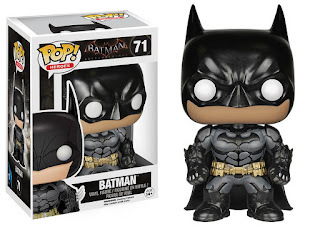 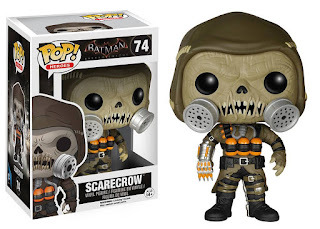 BAT - BLOG : BATMAN TOYS and COLLECTIBLES: New #BATMAN: ARKHAM KNIGHT Pop! 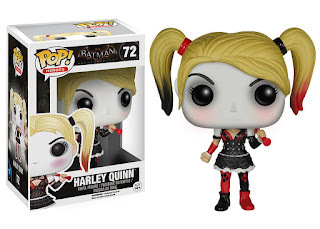 Vinyl Figures by #FUNKO Out Now! 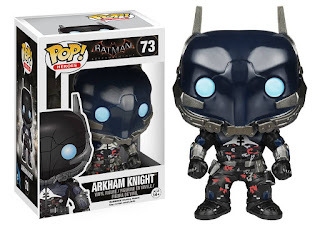 New #BATMAN: ARKHAM KNIGHT Pop! Vinyl Figures by #FUNKO Out Now! Here's a quick post to share the wonderful news that FUNKO has finally released their BATMAN: ARKHAM KNIGHT Pop Heroes Figures and they're so adorable, ha! 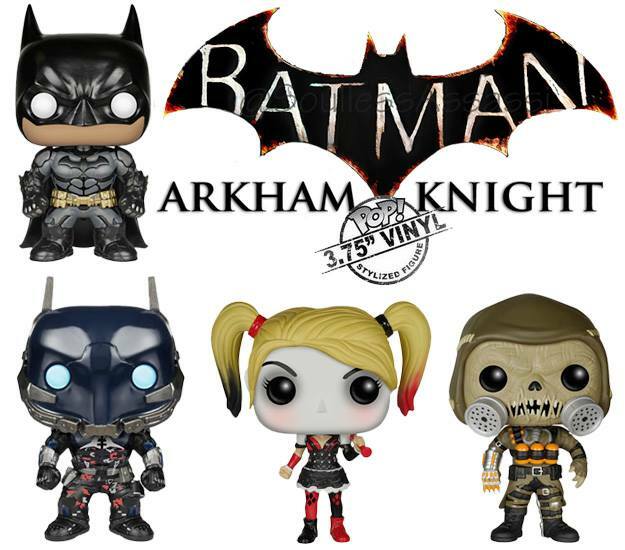 The set includes Batman, Harley Quinn, Scarecrow, and the Arkham Knight himself!